The Benue Government will bury 73 victims of the Jan. 1 attacks by suspected herdsmen tomorrow. The victims were killed by yet-to-be identified gunmen who invaded five villages in Guma and Logo Local Governments on New Year’s day. Many others were injured while 50,000 people were displaced. Gov. Samuel Ortom announced government’s decision to hold a mass burial for the deceased at a stakeholders meeting in Makurdi today. The meeting focused on insecurity in the state and the way forward. 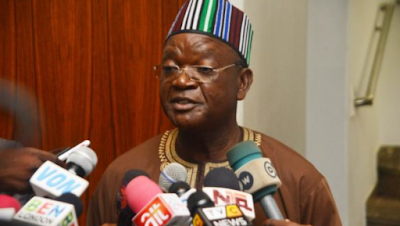 Ortom, who called for prayers, said that the deceased would be remembered for sacrificing their lives to protect Benue farmlands.